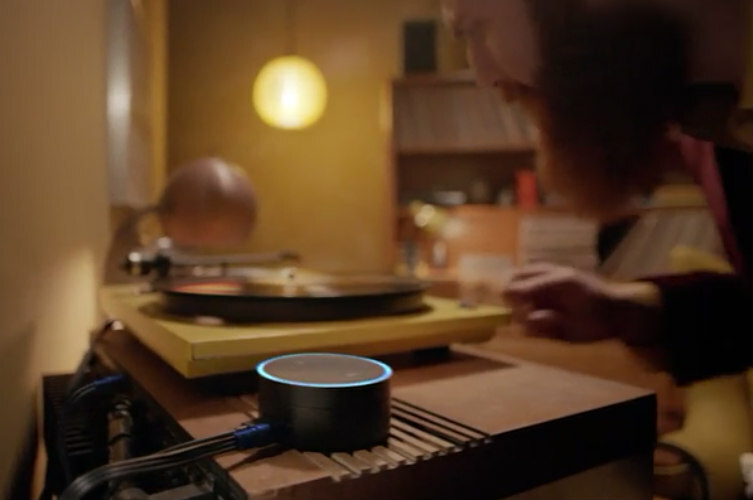 Amazon just unveiled two new devices today which use the Alexa Voice Services. They are the Echo Dot and the Echo Tap and are both smaller than the original Amazon Echo and seem to be intended to be complimentary to it; a less expensive way to add "Alexa" to multiple rooms of your home. The Dot is a small hockey puck sized device and the Tap is a cylinder about the size of a 16 oz. aluminum can. 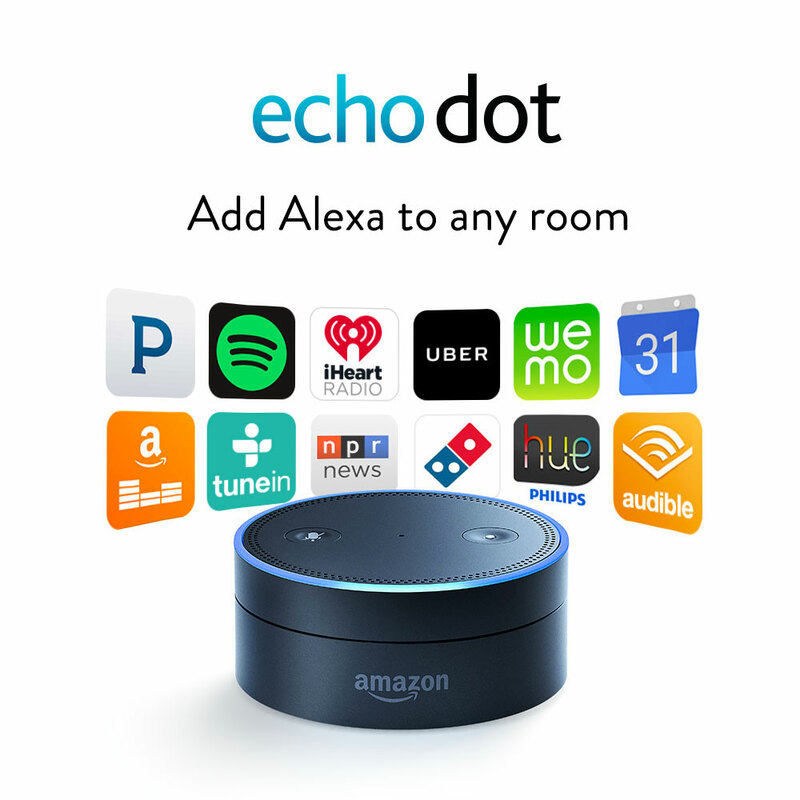 I ordered the Echo Dot and recorded the exchange so you can see how simple and quick it is. In under a minute, the order was placed. For more info see the links below.